Luke Dinan, aka Children of Wrath, faced a daunting challenge. How to create a follow-up to his extraordinary debut release, No Flesh Spared. Dinan met that challenge and excelled with Supernatural Dimensions. Metal has more sub-genres than I have fingers and toes, making it straightforward for an artist to create his own niche. It may be amusing to see the music of Children of Wrath self-described as “Blackened Symphonic Melodic Holy Death Metal”, yet it’s accurate. Musically, the album delivers a smooth synth base to build the landscape, pounding beats raise it to the peaks, and delicate background vocals to pacify the sea. It’s then that Dinan’s raw and gritty vocals come in with a lightning strike. With lyrics directly found in scripture, the listener may want to keep his Bible close at hand. Because of the bold nature of the songs, it was a logical for Children of Wrath to draw much of Supernatural Dimensions lyrical content from the Old Testament. The books of Isaiah, Job, Ezekiel, Job, and Ecclesiastes all find a place, as do the occasional visits to Ephesians and Revelations. 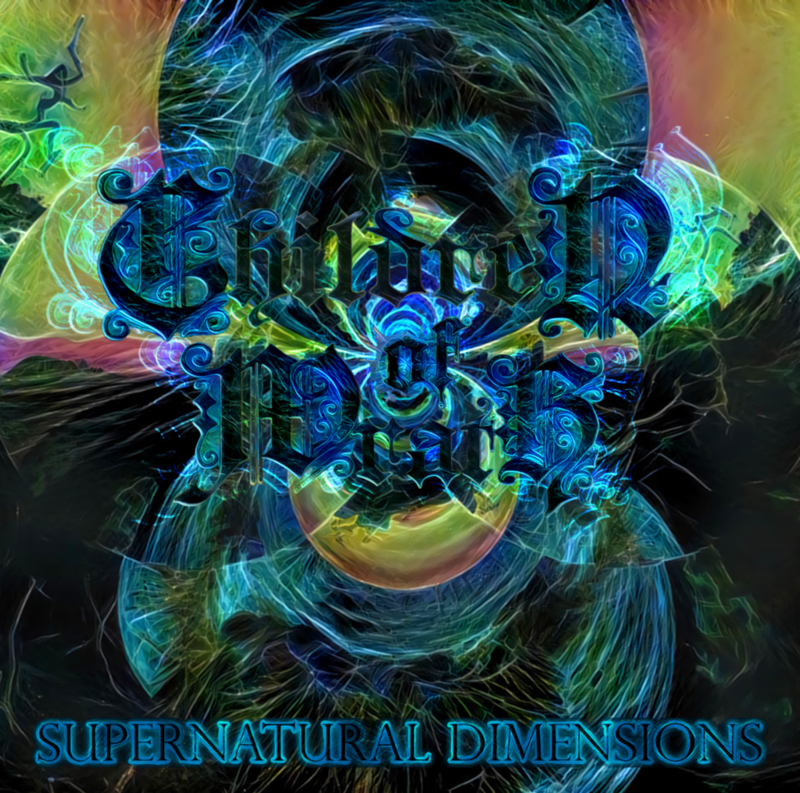 Supernatural Dimensions has an aggressive elegance that is challenging and beautifully original. Its synth groove keeps feet moving with its dancy vibe while the serious lyrics invite contemplation. Congrats to Children of Wrath for creating something undeniably unique with Supernatural Dimensions.